Industrial and Commercial Bank of China Ltd launched its first credit card in the United States on Tuesday, hoping to target Chinese people living and working in the country and to promote tourism between the two nations. The new card will be offered by two networks, UnionPay and Visa. The purpose of working with Visa Inc is to offer newcomers to the US with limited credit history to be able to get a credit card and "acclimate to the culture of the US", a statement released by the bank said. ICBC will offer two card levels for both network brands, with the "Preferred" customers earning 1 percent cash back on their spending and "Premier" customers getting VIP benefits and accelerated cash back. 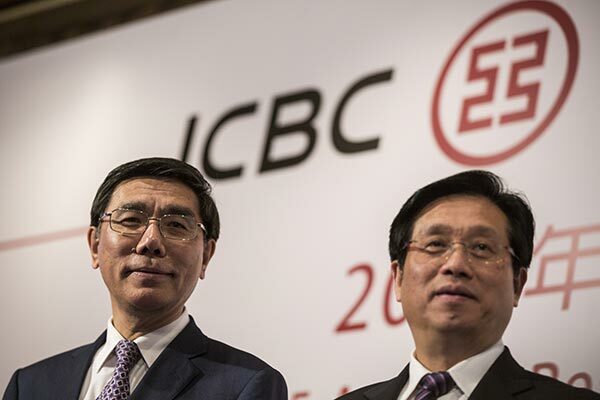 "This is a milestone for ICBC's international expansion, significant to ICBC's credit card footprint and its rising status globally," said Wang Xiquan, senior executive vice-president of ICBC. "The issuance of the ICBC credit card in the US is ICBC's major commitment to boosting China-US economic exchange and to serving local customers." Cai Jianbo, CEO of UnionPay International, said in an interview prior to the launch that Chinese customers who work or live in the US will find the new card useful for its familiarity, as will Americans who travel for business to China and countries near it. The credit card also was launched as part of cooperation between the China National Tourism Administration office in New York and ICBC for the 2016 China-US Tourism Year. "We hope that there are more and more exchanges between the two countries, and from UnionPay's perspective, we're hoping to be able to, through our networks, provide more safe and secure payment options to travelers," Cai said.